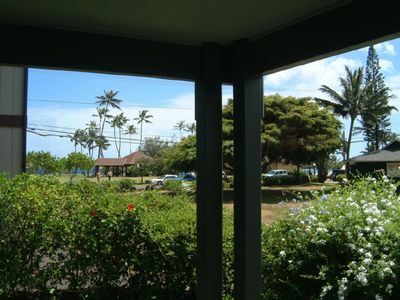 Lovely 2 Bedroom cottage near Brenneckes Beach! 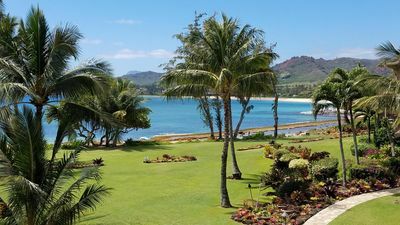 Best Location in Poipu! Location! Location! Location! 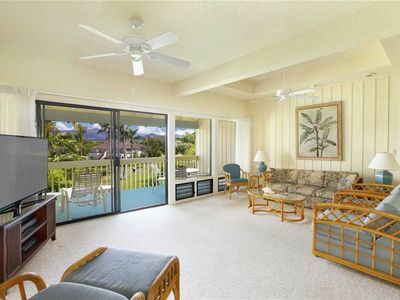 Beautiful two bedroom beachfront home on famous Brenneckes Beach! 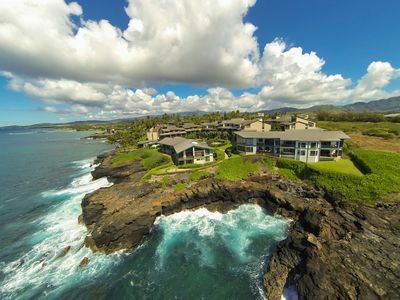 Known for excellennt boogie boarding, body surfing, surfing, and swimming! take 10 steps from your door and be on the sand! 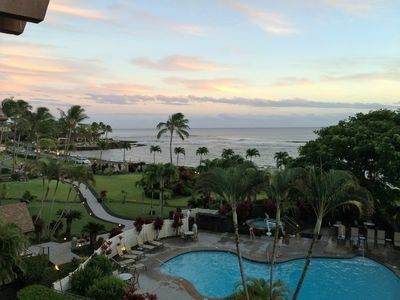 Breathtaking views from the walk in hot tub on the lanai!! 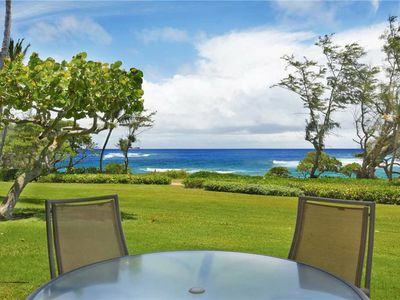 The property offers a beautiful and very spacious oceanfront yard with breathtaking views of the ocean and beach from every location. 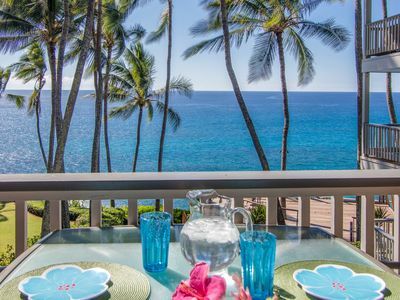 Beautifully decorated in elegant island style with a spacious oceanfront living area offering breathtaking views of the beach and ocean! 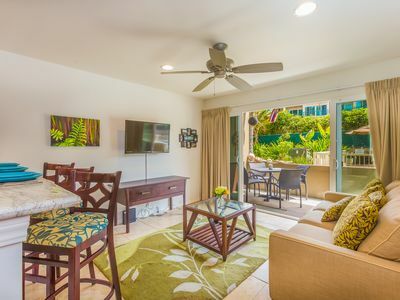 The kitchen is a wonderful place to enjoy the beautiful sights and sounds of the ocean as you whip up an island style meal on the lovely granite counters. 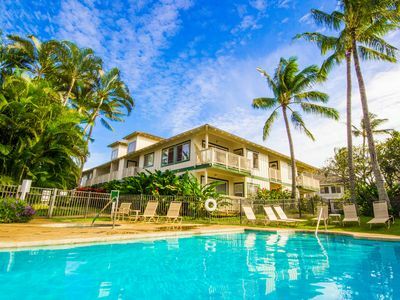 Fully equipped with everything including a full-size washer and dryer we have been attentive to provide you with all you may need to feel at home in paradise. The home features two bedrooms each with a private bath. The master bedroom has a king-size bed and the second bedroom features two twin beds. Futon beds are available for kids allowing up to six comfortably. For your home entertainment needs the cottage has cable TV, a VCR/DVD player, stereo and stereo and wireless Internet. 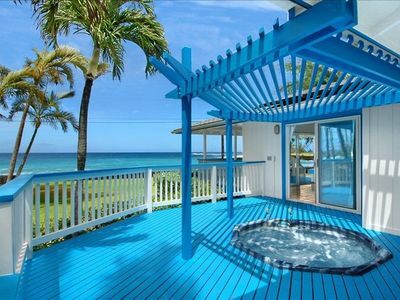 Indulge yourself in your private Jacuzzi on the spacious lanai (deck), BBQ as you watch the waves, or relax and enjoy the lawn and gardens. You'll also find plenty of fun near home with shopping centers, fine dining and live entertainment nearby. For larger groups, our family owns many of the homes surrounding this home! 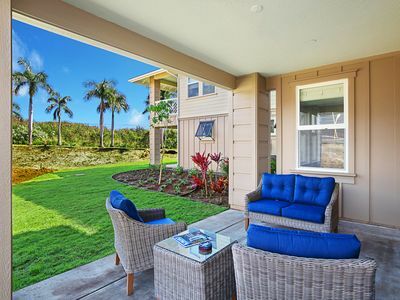 Keywords: Fabulous location on Brenneckes beach! 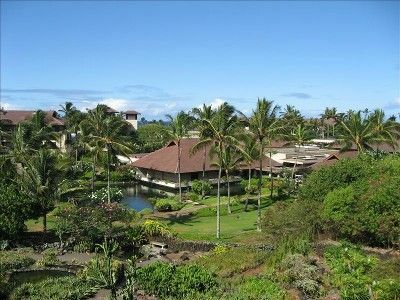 Best location in Poipu with breathtaking ocean views! 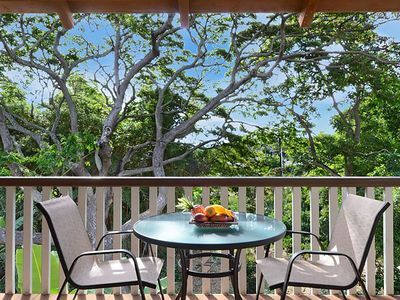 Waikomo Stream Villas #432: Premier Plus Interior & the Perfect Family Space! 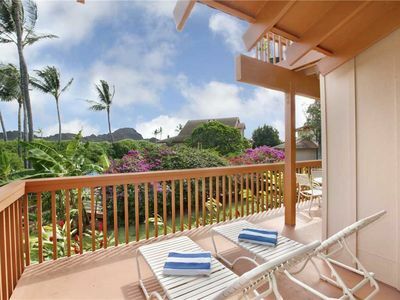 Kauai Oceanview Condo in the Pono Kai Resort! 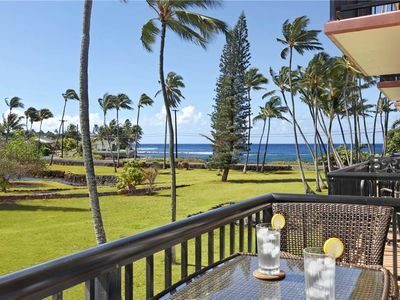 Oceanfront, Palm Trees and the Beautiful Blue Pacific Ocean...Poipu Palms 202! 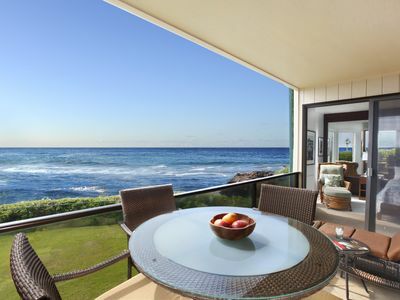 Ocean front with panoramic views of the Pacific Ocean. 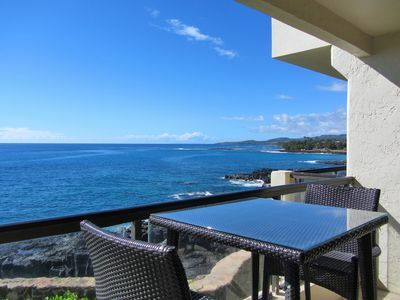 Incredible 1BR/1BA Ocean View Suite! 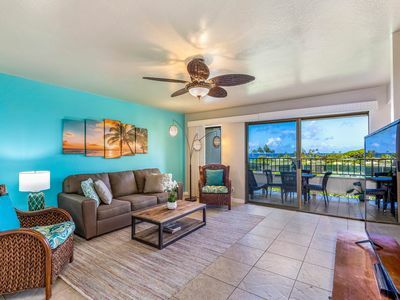 3 Minute Walk To Beach! Amazing Views! 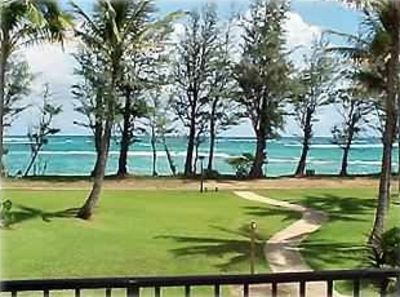 Beautifully Remodeled 2 Bedroom Ocean Front on Kauai's Coconut Coast. 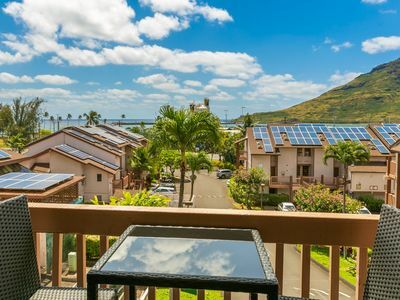 Pili Mai Resort at Poipu #03D: Central AC in central Poipu close to Beaches! 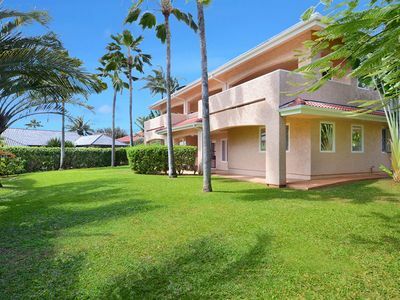 Wonderful 5 Bedrooms in Poipu Kai for 14!